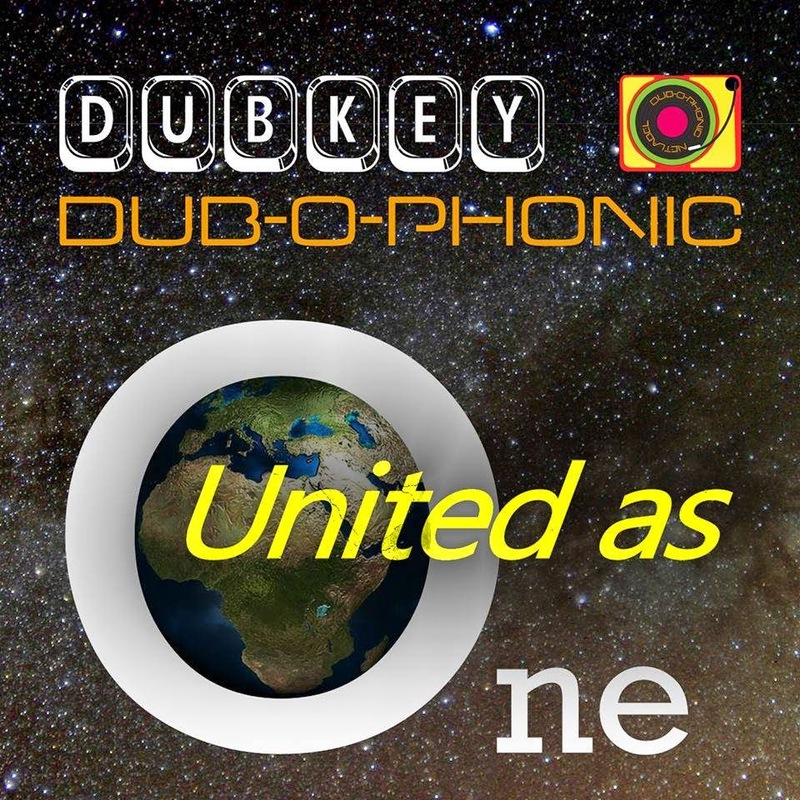 Four days before the official release of "United as One" we have prepared a special promo mix by the Red Star Martyrs on one of the four riddims, exclusive as a pre-release. This mix will not be included on the album and can only be downloaded separately at a limited amount of downloads. This special mix includes four cuts of the "Roots Rock Rebel" riddim by the Red Star Martyrs, with Zion Irie, Haji Mike and Jah Rootikal Steppers and can be downloaded from Soundcloud and Versionist platforms for a limited number of 100 downloads. So click the download button and be one of the 100 listeners to own this special mix for free. Hope you enjoy it!